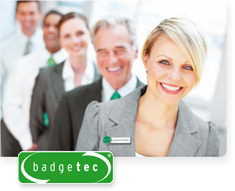 badgetec® online shop - name badges "Made in Germany"
When it comes to name badges, badgetec is the ideal partner for badge dealers. 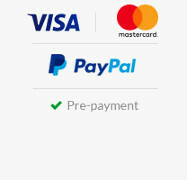 Whether you order ready-made name badges from our stock to label yourself, prefer badgetec® to preprint the logo on our badges or print on badgetec components yourself, your customers will end up with a professional name badge. Every time.